Quality: Improvements in Work and Life: Why should Quality (ASQ) go Global? The Quality message, promotion of Quality tools and Quality education should definitely be global. ASQ should continue to expand its global reach. As Quality Professionals in diverse industries, most of us produce products or services with a global impact. As Consumers we are exposed daily to products and services produced outside our country. Of course we want those companies influenced by the highest quality standards and guided by an organization that has been in the quality business for over 65 years. Early in February 2015, the FDA posted a voluntary recall notice by Hospira. The injected drug product was distributed in the United States and Singapore. Also in February 2015, a Class 1 Recall on a Medtronic medical device was issued. Medtronic is headquarted in Dublin, Ireland, and has recently merged with Covidien combining "two global healthcare leaders." Quality issues in one location can affect consumers or production on the other side of the globe. The product could be pencils or pharmaceuticals; technical service offered in a call center or biomolecules for vaccine stabilization. Clearly "global" is the "new black." 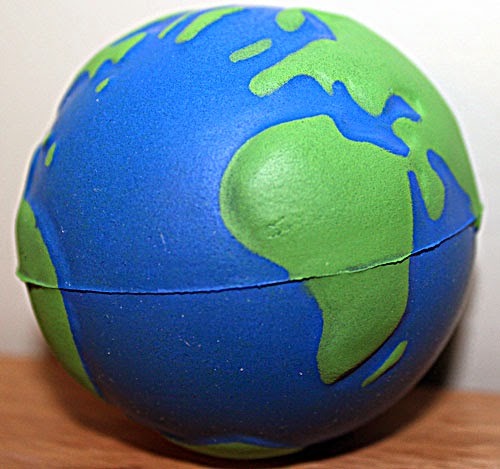 Global is the way our world is now. Everything is moving towards global, increasing global reach if already global, and ASQ has to expand global presence too. 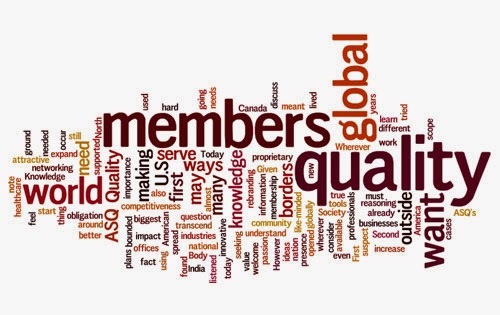 Bill Troy's February post, Why Should Quality "Go Global"?, gives insight to ASQ's role in promoting quality worldwide.